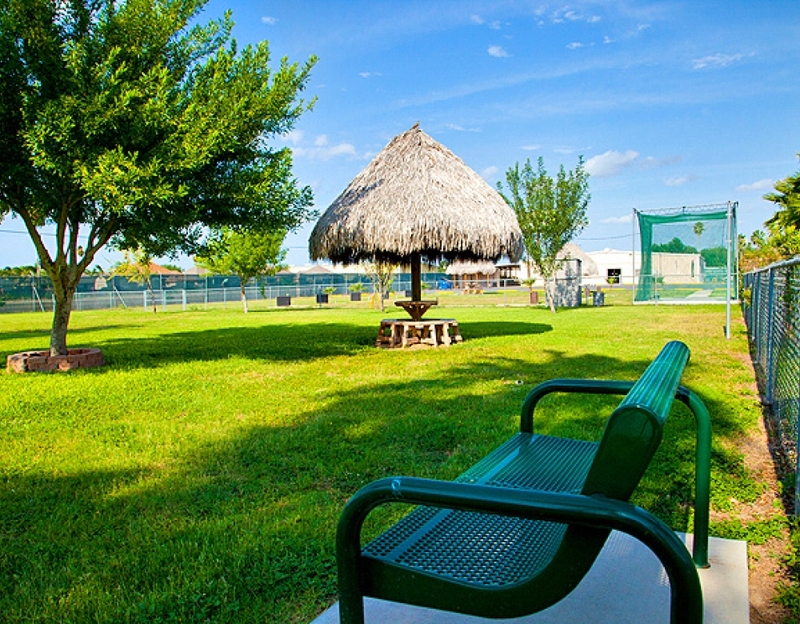 Resource Directory | Parks, Boondocks, Urban, Casinos, and More! Notice: Beta Testing in progress – This resource directory is in the process of being manually compiled and beta tested live as we build out the resources for a better user experience. This process is going to take a while, so we’ll be updating city, state, etc. resource links individually to the new resource directory in beta as we go. We are starting on U.S. States in alphabetical order and will update you with the state we are working on/up to below so you’ll know if we have gotten to your state of interest yet. Notice: All rates and amenities are subject to change without notification. Some locations may or may not have updated their policies, closed for the season, or under renovation. Be sure to contact any parks, casinos, businesses, etc. 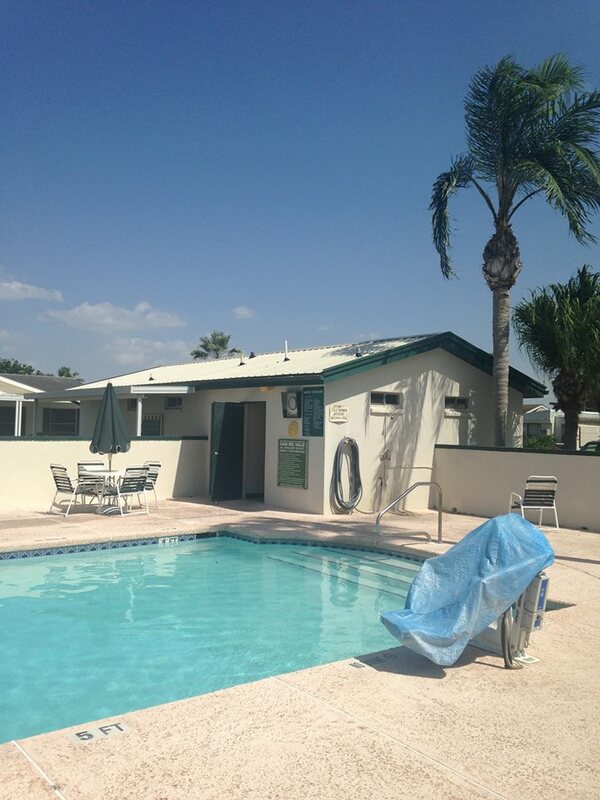 first to confirm availability, rates, and amenities. 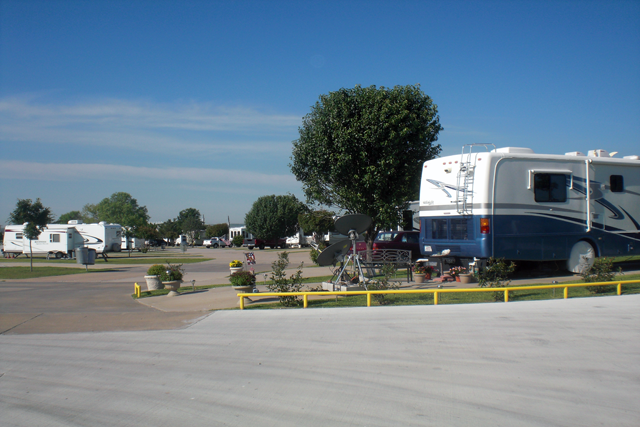 Do you own an RV park or have land that you rent or offer free to boondockers? Is it in our resource? If not, you're missing out on lot's of potential visitors/customers. Take a moment to send us an email and provide us with your locations details so we can get you listed in our premium resource directory for FREE! Do you like this beta resource better than the raw data resource? Do you want to see this resource expanded? Send us your comments and feedback or check out some of our merchandise.